Indian production outfit Optimystix Entertainment has picked up the local format rights to a pair of music-themed shows from distributor GoQuest Media Ventures. 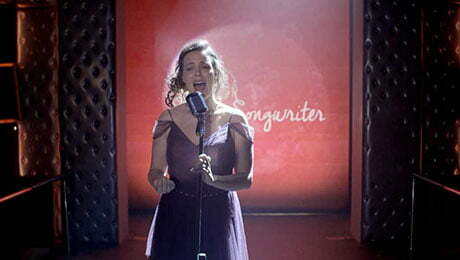 Music reality series Sing-a-Songwriter (16×45’) challenges contestants to create new songs against the clock by writing their own lyrics on specific subjects and fitting them to the tune of an established, popular song. Dinner Karaoke (16×45’), meanwhile, follows three celebrity hosts trawling restaurants to seek out karaoke stars from unsuspecting diners. Both formats were created by GoQuest Media subsidiary GoQuest Formats.